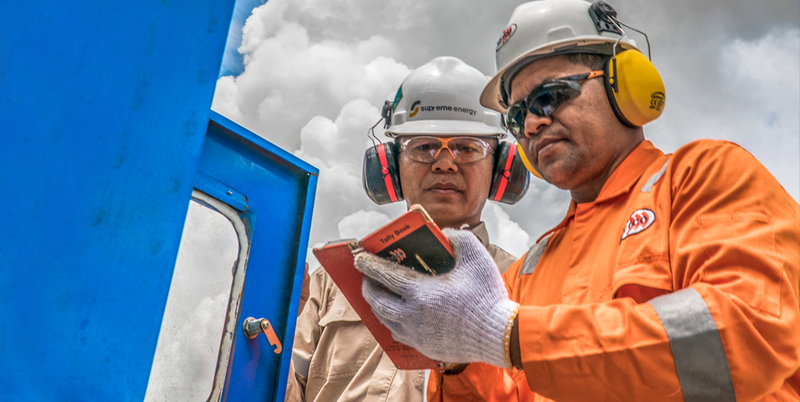 Workers record data at a project site. Photo credit: Gerard Joren/ADB. Understanding and effectively using data is key to effective decision-making. From project design to implementing development projects, data insights can be of invaluable support in delivering value to the client both in terms of resource and knowledge. Data-driven decisions draw efficiencies from the project life cycle and deliver value for money for the owner of investment and end users. Tracking data throughout the lifecycle of the project can give us important insights on delivery efficiency, setbacks, and underlying causes. Data-driven decisions and well-defined performance metrics support project delivery and optimal use of resources. A development project is a time- and resource-bound endeavor undertaken to deliver a product or service implemented through project management units. The whole gamut of processes and activities that happen before project initiation, in and around the project lifecycle, or after it can have important implications for the project and its outcomes. The project grid has the client, donor or financier, executing agency, implementing agency, and their contractors bringing a measure of complexity to implementation. The ecosystem in which the project sits can be a source of important data and information. Infographic courtesy of the author. With communication becoming increasingly digital, projects can generate volumes and different types of data, which if processed well can aid faster sprint times. The relevance of some data can often be short-lived, aiding operational decisions; however, data analytics fed by project life cycle data can be a source of valuable insights with longer-term decision implications. Expeditious project delivery, therefore, is partly a function of knowledge and data that the delivery team may have access to. The project management unit can also be a net generator of data and information that can be tapped and shared with back-office operations for processing. One must note that knowledge flow is generally transactional, and the system needs to have built-in incentives for the people at the interface to give up key operational data and learnings into the system. An obvious one would be insights on project processing, issues identification and resolution, snappy category/sector-based trends, and promptly accessible implementation best practices. That would depend on how and what the system is offering to people who should feel compelled to use it. The system must also offer exceptional convenience to the user; if he has to go through hoops, he will give up early. It thus follows that performing project management units are consumers of knowledge and analysis, while they can be net contributors of valuable operational data and information that go into the mill. However, project staff will need to lend definition to the data points that their contractors or service providers can furnish. Client and donor organizations would need to develop capability on optimal use and collection of data. Good data is machine readable, analyzable, and accessible. Organizations need to know what they have and know what they know. Some best practices that we keep looking for at other places could be residing within the organization, in PDF files, hard drives, or project reports (or in people’s heads), just waiting to be found! ICT platforms allow for knowledge sharing, accessing what we know. They can be configured to work with both quantitative and qualitative data to churn out intelligent conclusions and more importantly, know-how, do-how, and applied mechanics of project administration. The data loop should operate like a train that stops on stations with “off-loads and onloads” as it moves along. The learnings from a project find their way back into processing as inputs or are accounted for in project design. The data intelligence unit can be like the central nervous system configured and integrated into the business processes to support activities throughout the project life cycle. Knowledge is usually dumped, buried or simply hoarded within the organizations, out of easy reach. The “knowledge silos” within large organizations can be brought down through “interoperability” if there are incentives for people to both use and “give up” key know-how or learnings to the single knowledge platform. Project teams can be induced to support knowledge cataloguing through, for example, acknowledgment by competitive indexing of the work and inducting performance indicators. Knowledge transactions need to have a value attached to them. Insights generated by data analytics need to be taken into account in the design phase of the project, while project life cycle data needs to be made part of the project completion reports. Project evaluations and impact studies need to draw upon that data to bring forth learnings to inform future interventions; that itself needs to be measured and evaluated as part of the regime. Data analytics could provide a “reflection and learning space” in between projects. Digital wisdom imparted by advanced analytics can improve value for money, enhance impact, and help craft solutions for implementation issues. That is the journey every learning organization will have to undertake if it means to evolve. Passive and unwieldy data sets are giving way to data that can feed into business intelligence that helps us analyze past performance and understand what could have been done better. Project data captured over the life cycle of a development project can be collated and analyzed to develop trends, understand the patterns and casual relationships between variables, and advise timely actions that may need to be taken. Data analytics stand to bring innovations and optimization into the span of project delivery. Sophisticated data applications can enable the project managers to monitor and analyze project performance in real-time and predict future trends. Organizations can use analysis on project data to produce strategic insights to improve their success rate. That entails significantly more and targeted impact for less resource input and learning denominated efficiencies overtime. Development sector organizations need to consider putting in place mechanisms and infrastructure to generate and capture data on a project lifetime basis and make it machine-readable and accessible. M. Alexander. 2017. 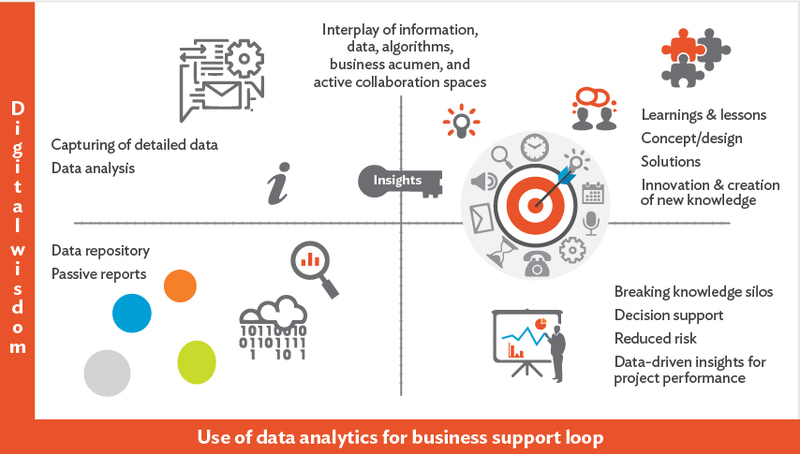 How to Use Data Analytics to Improve Project Outcomes. CIO magazine. 20 March. Nasruminallah looks after country operations programming at the Pakistan Resident Mission. He is also the focal for Central Asia Regional Economic Cooperation and ICT, and the project officer of the Benazir Income Support Program. He has a diverse experience portfolio, which includes working for the federal government and transnational FMCG and ICT corporates. He has a Business Management degree from Australian National University and a master’s degree in Chemistry and bachelor’s in Law from Pakistan. He has a keen interest in ICT and service delivery.